This topic has 2 voices, contains 7 replies, and was last updated by TB Support 293 days ago. 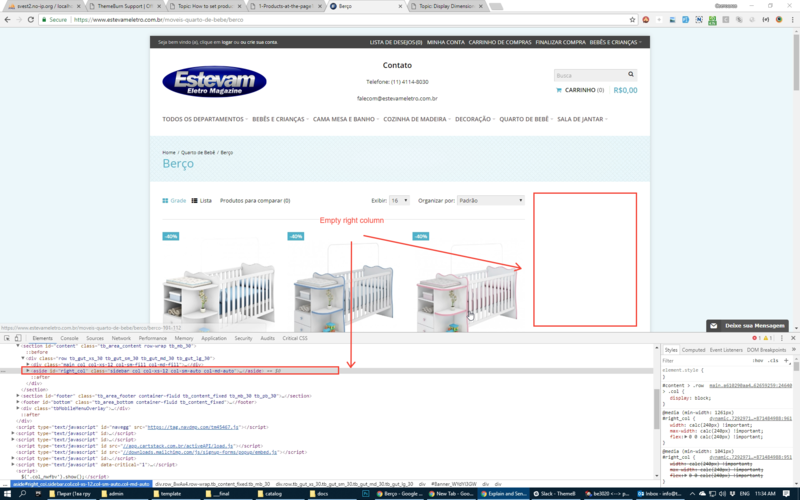 I had set 16 products at the page and now that I am using 3 per row only 1 is showing at the bottom, as image attached. Where can I set quantity? It is not at settings anymore. Can you please provide a live example? We’ve found a website in your older topics but cannot find the exact page. As you can see, it shows only 1 product at the last row, and other products go to 2nd page. 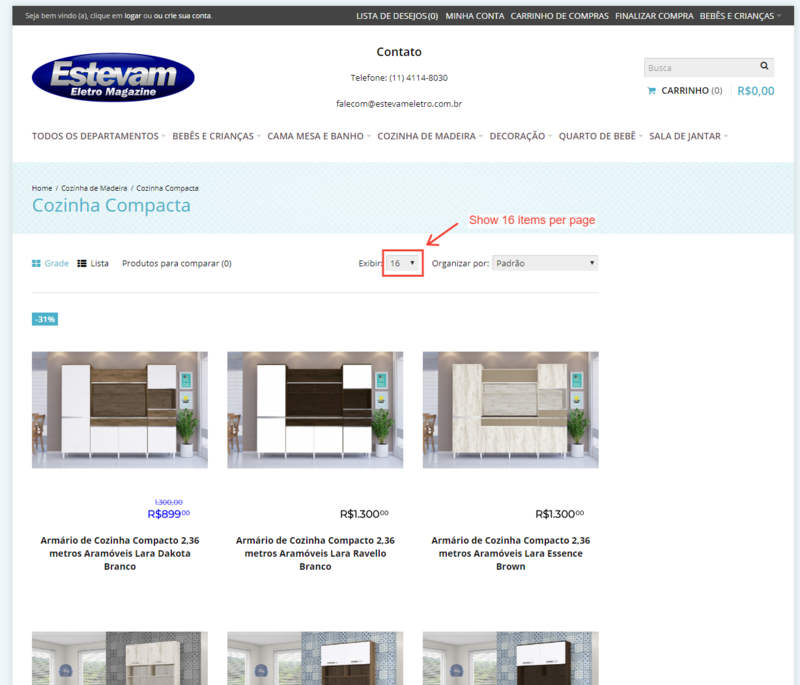 We’ve checked your website and it seems that there is a right column set for your 2nd level categories. You need to check Page Builder. Ok about banner, but WHY is last product alone at the row and not 3 of them? And how can I set product quantity? You have set 16 items per page to be displayed. Since you have 3 items per row, you will always have a single item on the last row (16 / 3 is not an integer). 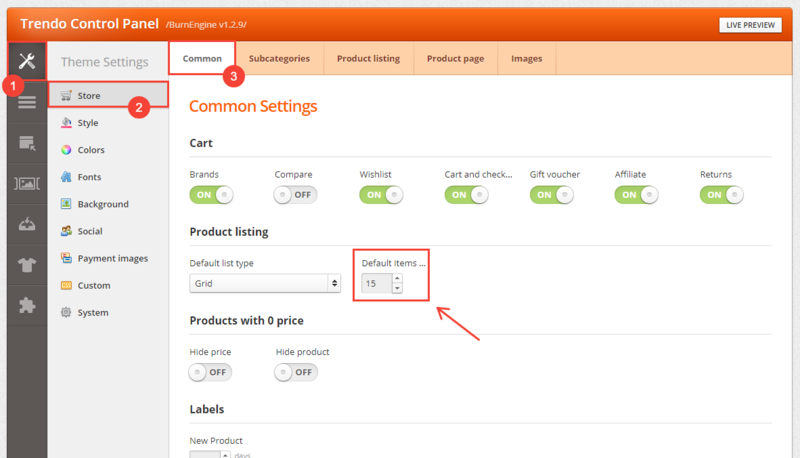 Items per page are set from Admin > System > Settings > Your Store > Option. But that is the problem, into the Tab Options I don’t have products per page anymore. Can it be into another area? Sorry for not being able to identify this problem earlier!